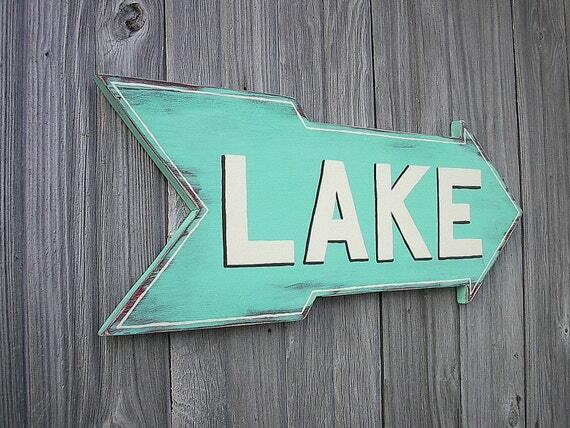 We are packing up this morning and headed to the lake for a few days with friends and family. The kiddos need one last hurrah before school starts, and the big kids need a couple days of rest and relaxation! Don't worry, I will respond to all comments upon my return. My goal is to read Fool's Assassin whilst sipping a cold one in the sun (if it doesn't rain the whole time). Summer is fading fast and so is my tan! Hopefully, I can also catch up on The Silmarillion for #NerdistBookClub as well as finish Joss Whedon: The Biography for #ARCAugust.